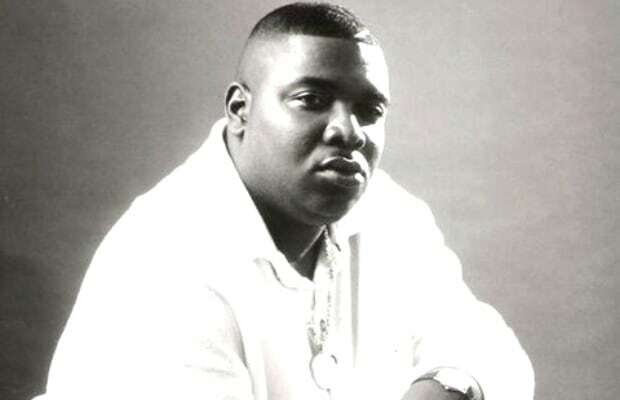 On February 3, 1998 Houston rapper Fat Pat was gunned down outside a Houston apartment while attempting to collect fees for an appearance. Fat Pat was killed a month before his debut album Ghetto Dreams was released. Pat was a staple in the Houston music scene and down with the Dead End Alliance (DEA) and the Screwed-Up Click alongside the legendary DJ Screw and his brother John "Big Hawk" Hopkins. Sadly, Big Hawk was also shot and killed eight years after his brother was killed. Pat would have his biggest hit posthumously as he had a guest spot on Lil Troy&apos;s "Wanna Be a Baller" which hit No. 70 on the Billboard Hot 100. R.I.P. Fat Pat.